Born on July 30th, 1926 to Olive and Edward Broze of Red Wing, MN. 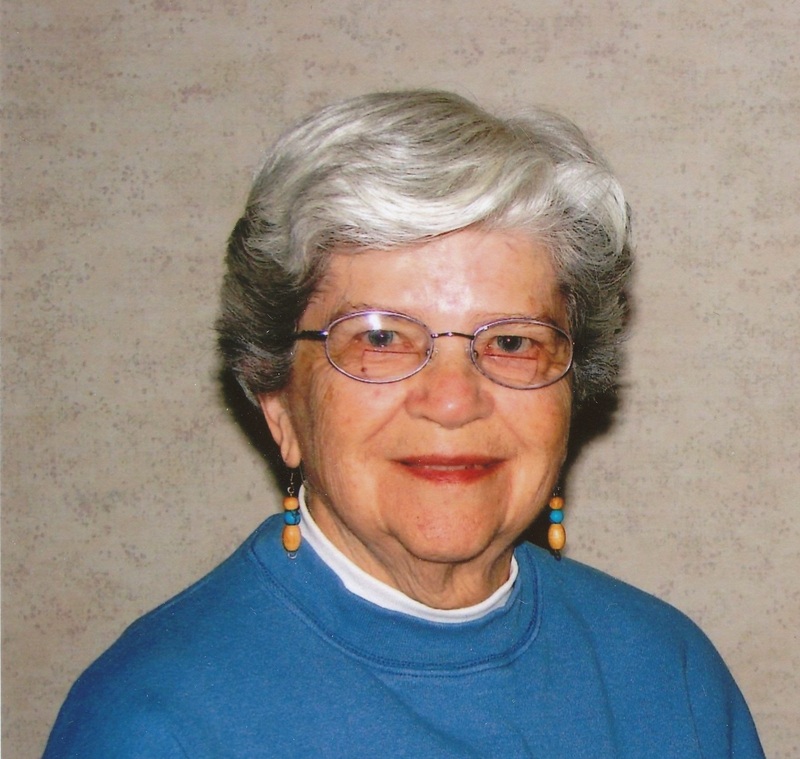 She graduated from Red Wing High School in 1944 and maintained lifelong friendships with many of her schoolmates. Her biggest adventure began when she married John David Gadient in 1946. The couple spent the first part of their married life in Red Wing before moving to Rochester in 1964. Shirley and John did everything together from managing a service station and bulk business to building a cabin at Bucksnort Dam where they loved to camp, fish, and play cribbage with their eighteen “favorite” grandsons and seven lovely granddaughters. They loved to travel, notably taking all eight of their children on a cross country camping trip while three were still in diapers. Together, they visited almost every corner of this country as well as much of Europe and Japan. They made friends wherever they went and kept in touch with them thanks to Shirley’s letter writing skills. Shirley lost her traveling partner in 2005. She continued then to foster new friendships at Shorewood Senior Campus in Rochester. She also continued to explore the world through her lifelong love of reading. At Christmas time she considered it a joyful challenge to find or make unique gifts for every member of her family which included eight children, 25 grandchildren and 38 great-grandchildren (plus in-laws)! She was talented at sewing, knitting, crocheting, and jam making. She also enjoyed her volunteer work knitting caps for children with cancer. But her greatest art was making everyone in her life feel special and loved. Shirley’s memory will be cherished by so many, but especially by her surviving family: children Karen Sky, Mike (Jo) Gadient, Pete (Patti) Gadient, Dan (MargAnn) Gadient, Robbi (Don) Thomas, Anne (Alan) Ryg, Patsy (Andy) Yurek, and J.P. Gadient, her grandchildren and their spouses (who always considered her their grandma too), her cherished great-grandchildren and her brother, Bob (Marie) Broze. She was preceded in death by her husband John, her parents and her brother Edward. A memorial service will be held at 12:00 p.m. on Tuesday, July 10, 2018 at St. Columbkill Catholic Church, 36483 Co. 47 Blvd, Goodhue, MN. Visitation will be held two hours prior to the memorial service.